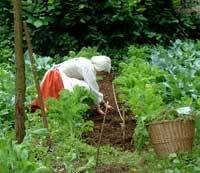 Historic Vegetables, Flowers, Fruit & Crops - Historical Management Associates Ltd.
We cultivate a range of period vegetables and flowers including Medieval Martock field beans and Elizabethan Carlin Peas. 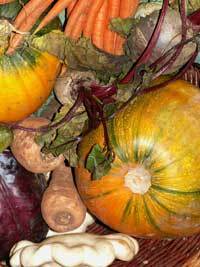 We aim to grow the earliest surviving varieties of each vegetable and any varieties know before 1660. 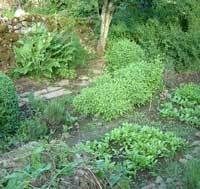 For information on vegetables and flowers see our 3 volume Cottage Garden Plants 1580–1660. Availability depends on the season, the demand from our banqueting commitments and the weather. Please contact our head office [01275 463041] for the latest situation.